Quality Training Opportunities. 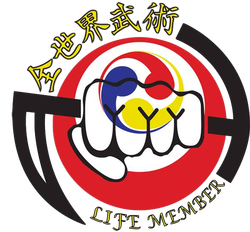 ​​Worldwide Martial Arts Family. Summer World Training Camp 2019. ONLY 100 60 SPOTS LEFT!